I’m not a huge fan of comic books, but I am a huge fan of Mass Effect. I’ve read the novels and played all of the video games. If you’re a fan of comic books and the Mass Effect franchise, you we excited to hear that Dark Horse has a new ongoing comic series coming soon. The comic series will be called Mass Effect: Foundation and will be written by Mass Effect writer Mac Walters. 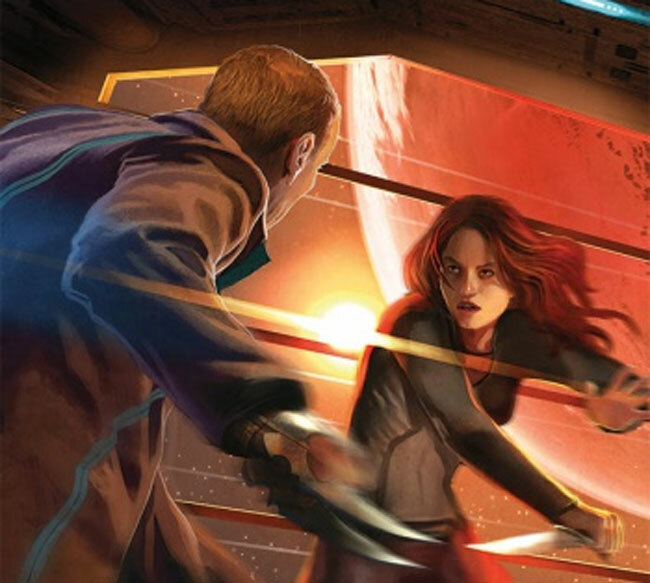 The comic book series will feature an original heroine not seen in the Mass Effect game, books, or other comics so far. The series will attempt to “flesh out” some of the stories that fans of the franchise have heard about only in hints previously. One character that the comic book franchise isn’t expected to focus on is Commander Shepard. The reason for this is that the back story is too difficult because players all around the world have played both male and female versions of the Commander with varying abilities. I’m still hoping more novels are added to the franchise.